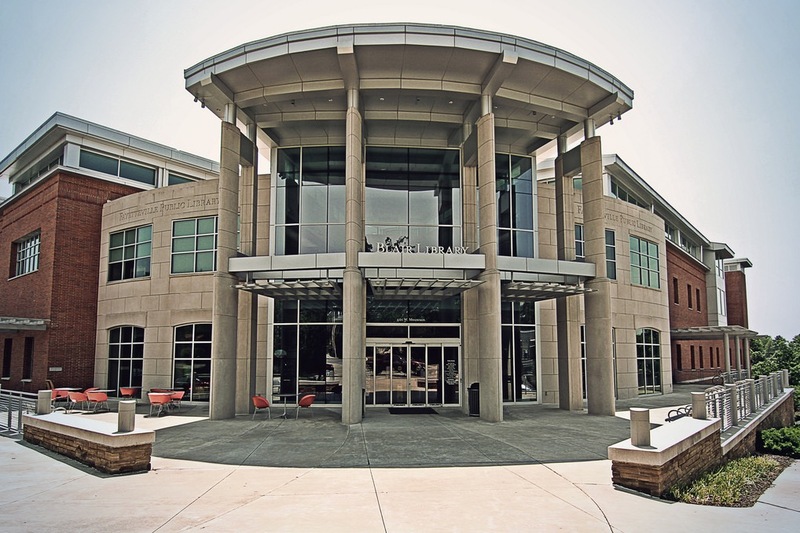 The city’s Digital Inclusion Task Force will host an outreach event to discuss net neutrality and 5G technology from 5:30-7 p.m. Thursday, March 21 at the Fayetteville Public Library’s Walker Room. Two speakers are scheduled for the event, including Sean Kinney, managing partner for content at Arden Media and editor in chief of RCR Wireless News, and Michelle Gibeault, a teaching librarian at the University of Arkansas Libraries and an advocate for digital literacy and equity. Kinney will speak about 5G, the newest generation of cellular technology. He’ll discuss how 5G is different from 4G, what types of use cases and applications 5G will support, and what end users can expect. Gibeault’s presentation will include a brief overview of net neutrality policies, the future of net neutrality protections, and what developments are on the horizon in 2019. Event attendees and residents are asked to complete a survey regarding the availability of high-speed Internet service throughout the community, including how they access and use it. Surveys are available in English and Spanish, online at the city’s public engagement portal, Speak Up Fayetteville, and in paper format. Surveys will be mailed to a random sampling of households in early April. Copies are also available for pickup at the Fayetteville Public Library. More information about the task force is at www.fayetteville-ar.gov/digitalinclusion.